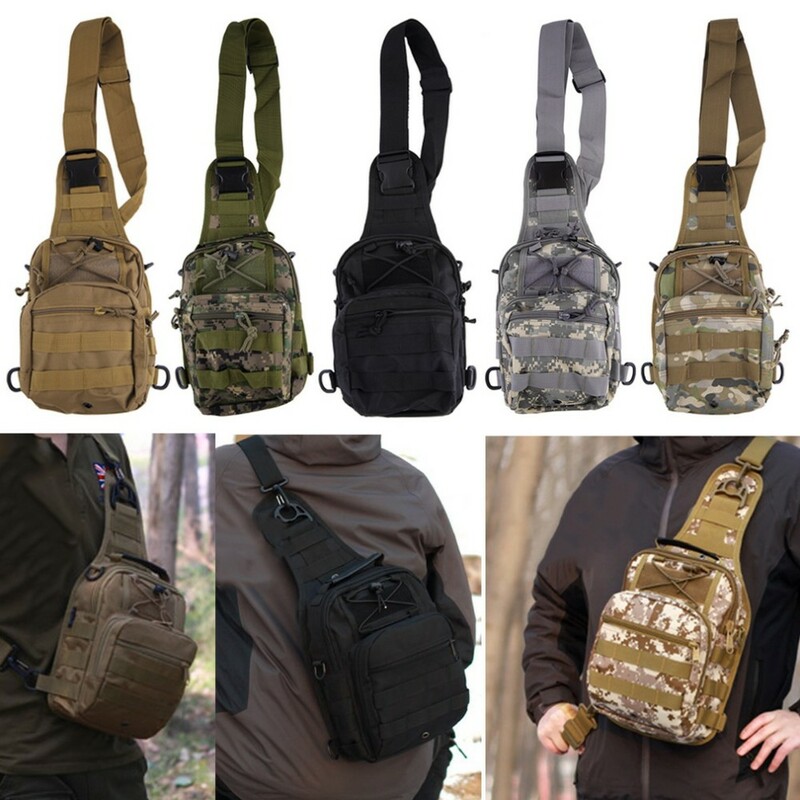 This compact sling shoulder chest backpack for camping, hunting, hiking or traveling. It fits comfortable over your shoulder, is compact, yet roomy enough to carry the essential items you need. Please allow 7-10 business days for delivery via USPS.